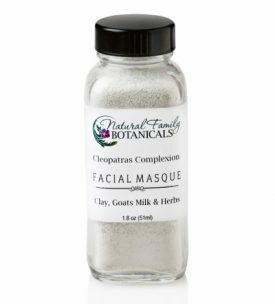 A necessary part of a healthy daily skin care routine. 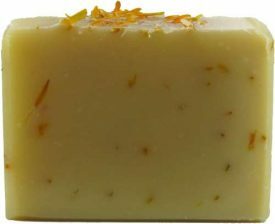 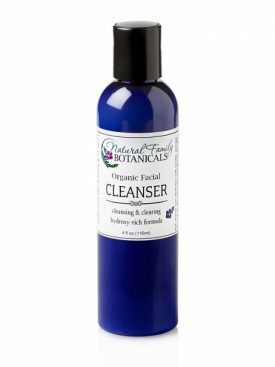 Our nutrient rich organic facial cleanser will gently remove the daily build up of dirt, makeup, and oils without upsetting your skins natural pH balance, and without removing too much of your skins natural protective oils. 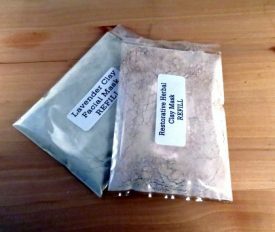 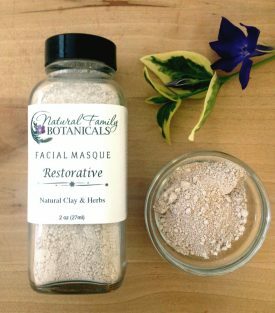 Our Clay Masks are the perfect scrub to gently exfoliate and return a smooth, soft feel to your skin. 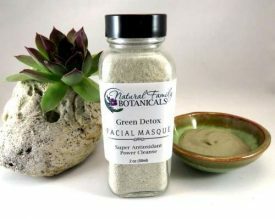 You will love how your skin feels after using these clays!